A journal pushing the bounds of our legal imaginaries, on-chain, off-chain, and against the chain. Crypto exchanges have the right to “delist” tokens & coins like BSV. But what’s the scope of those rights? We the People: Can constitutions unify blockchain communities? Why constitutions are the beginning and end for blockchain communities. 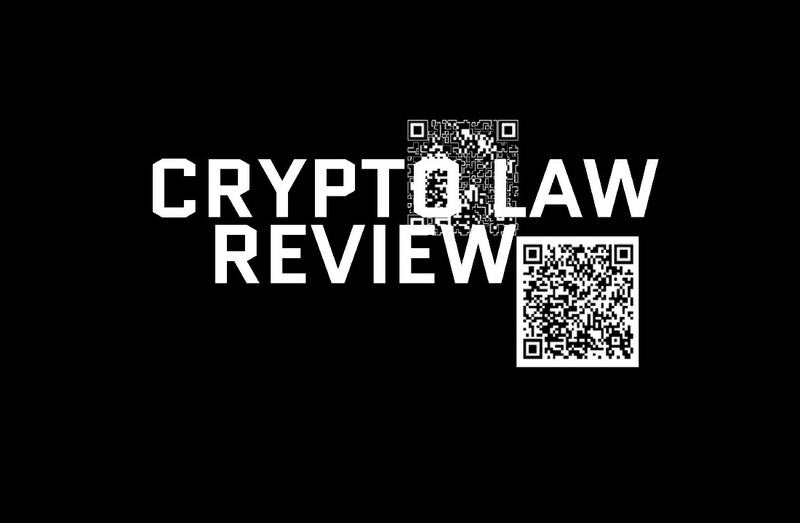 Andrea Leiter Joins Crypto Law Review — Welcome! Binance is what happens when folks understand that legal ambiguity is a feature as much as a bug. To understand how PoS will work legally, we must understand today’s legal frameworks for PoW. Yes, No, Maybe — and why “getting to maybe” is so important. New legislation seeks to clarify the law of blockchain. Does it? When the stakes are high, there’s little room for error. If that was the case then crypto teams wouldn’t need to pay $500K in legal fees to launch tokens. The CryptoLaw debate is heating up; here’s what you need to know. How mistakes in the “smart contract” genesis block weaken the whole chain. The CryptoLaw debate is heating up. That’s a very good sign for crypto. Two of the sharpest minds in crypto disagree on what it means to agree. Or do they? What follows is a non-exhaustive shell/draft/kernel/etc. bibliography on blockchain governance. Crypto for Regulators (CfR), Part 4 — the power of states to regulate crypto legal relations. Regulators have a hard job when it comes to crypto; let’s make it easier.